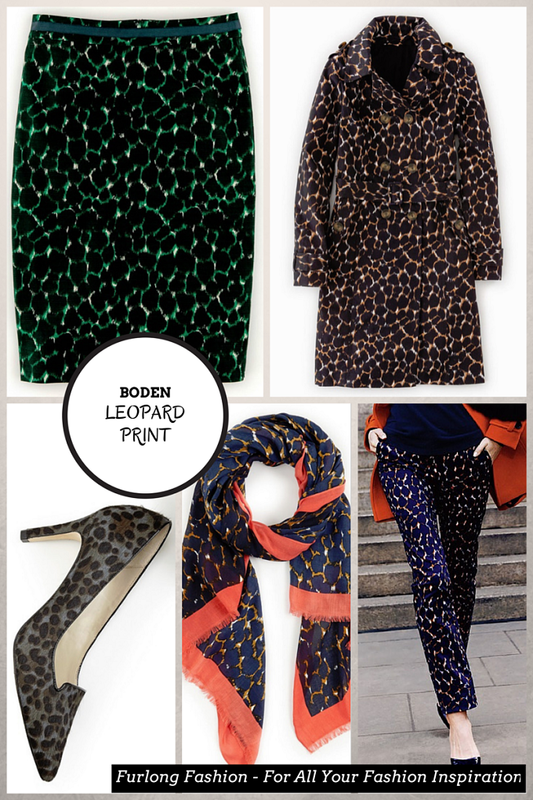 Leopard is the statement print that never dates, and I am so happy that one of my favorite trends is making such a dramatic comeback, and is the print of choice for Autumn Winter 14. 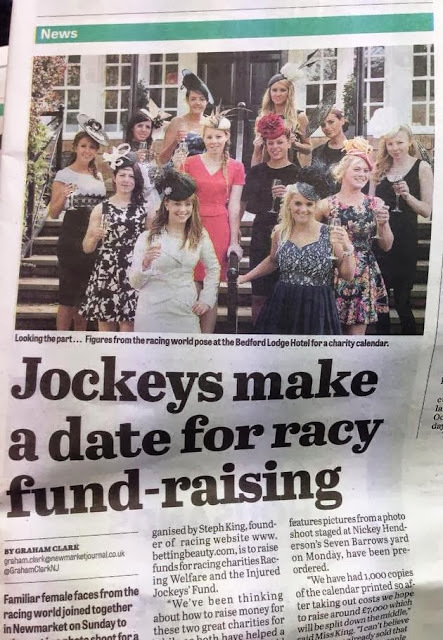 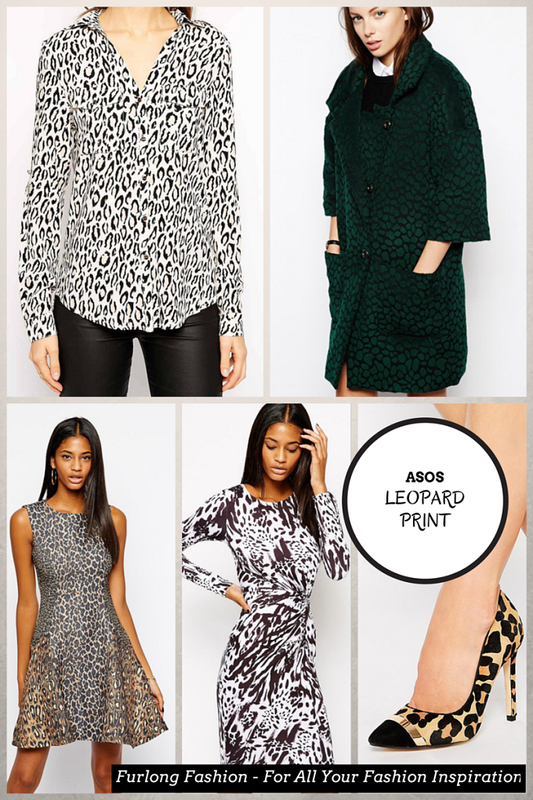 After a much needed makeover it is looking better than ever (Let's forget about the Pat Butcher & Bet Lynch era!). 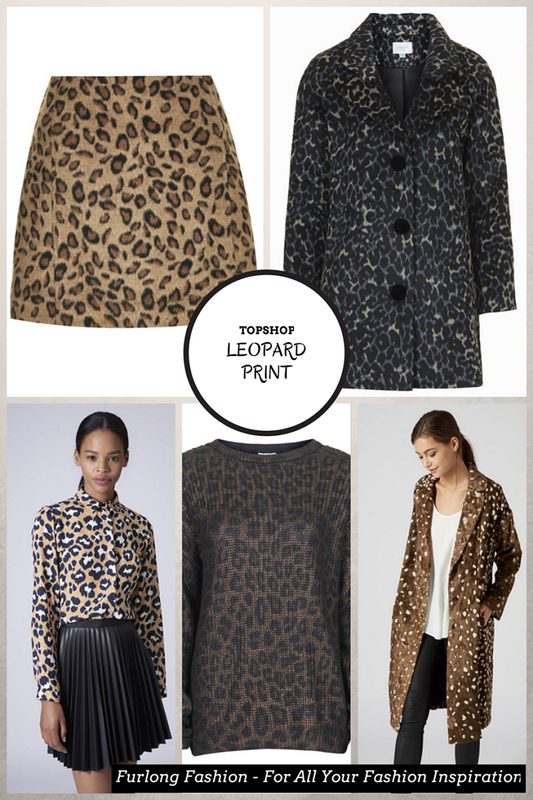 From hot heels to super-soft faux fur outerwear, From the high street to high end fashion houses everyone has a little leopard print in their new collections. 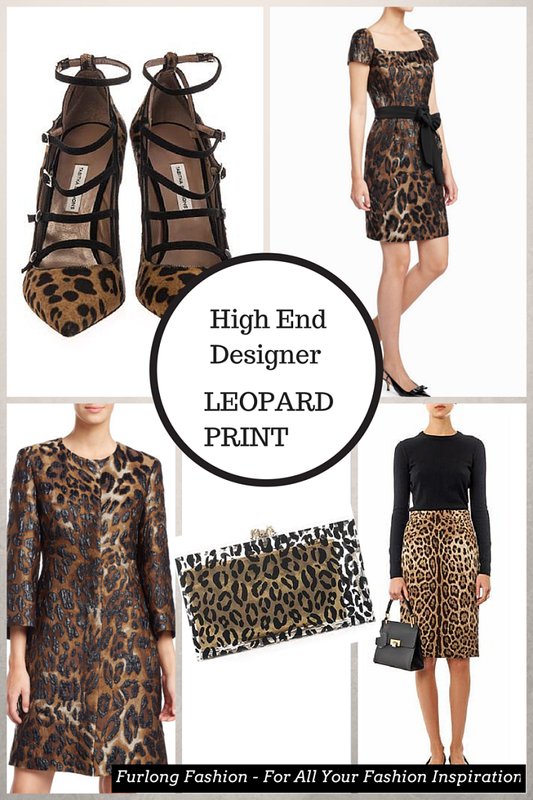 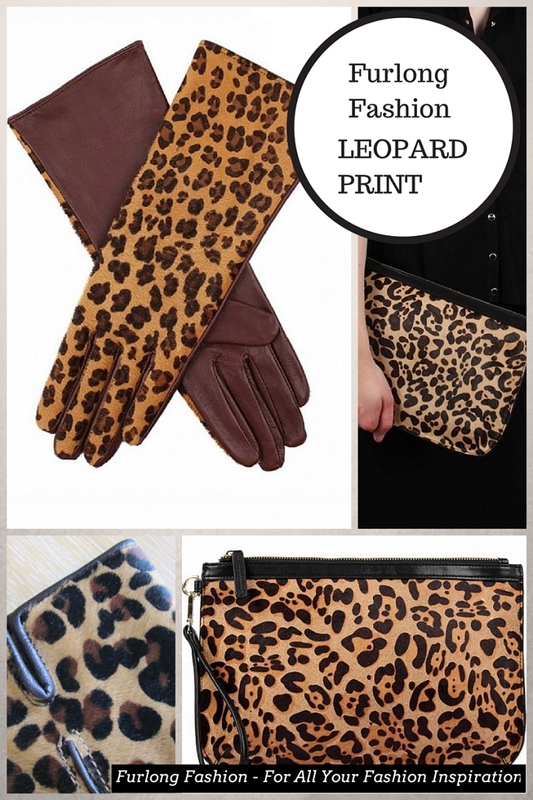 I hope you find a little bit of leopard to add to your Winter Wardrobe! !